Are you one of those people who likes to save money? Are you looking for another source for your glue nozzles on your Pearson Packaging System? 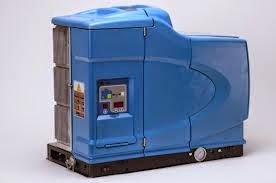 Keystone Industries makes the glue nozzles for those machines. 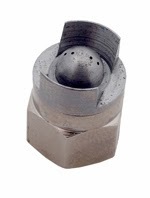 These glue nozzles are made of high quality stainless steel and are drilled to the angles you need for your specific application. Let us know how many orifices, size of orifices and the angles needed. We can ship within 1 day of order.